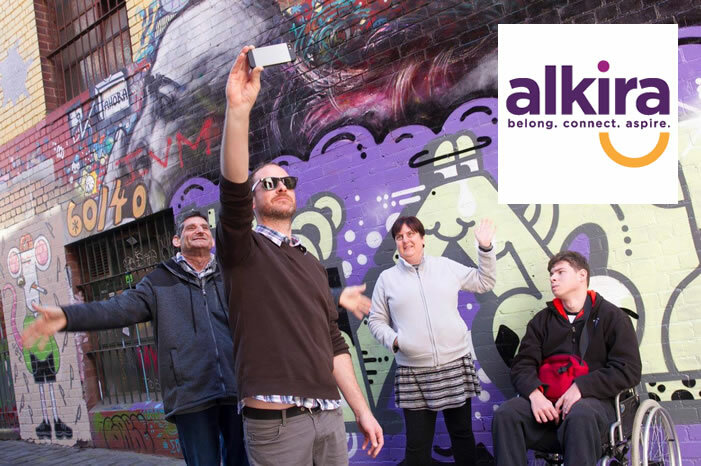 Alkira is a for-purpose organisation that is all about community access and inclusion for people who have a disability. We are committed to providing a positive experience and partnering with the community to provide greater choice and control for participants. The Alkira Centre in Box Hill is a community organisation that was formed in 1954 by a small but courageous group of parents. Families were Alkira's foundation and remain the corner stone of the lives of people here. Alkira has grown on the strength of their commitment and now provides a range of services for more than 150 people with an intellectual disability. "Alkira" is an Aboriginal word for 'bright and sunny'. For many it has come to mean a happy place in the sun.